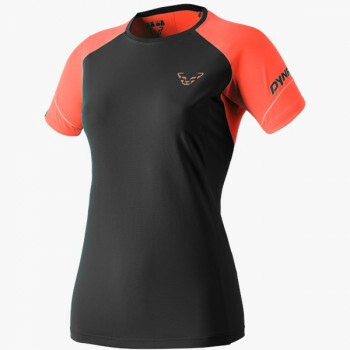 What characteristics should a running shirt have? 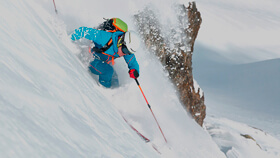 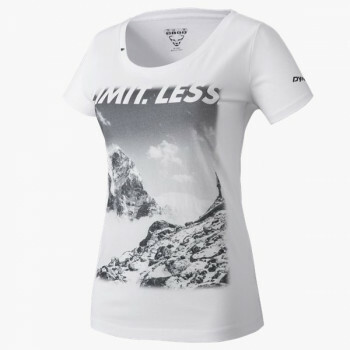 Beside style, function is naturally decisive. 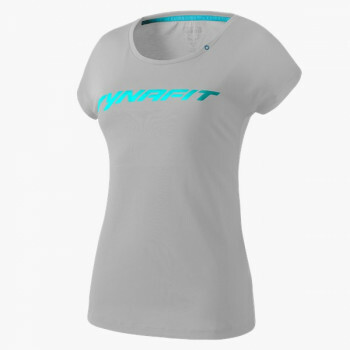 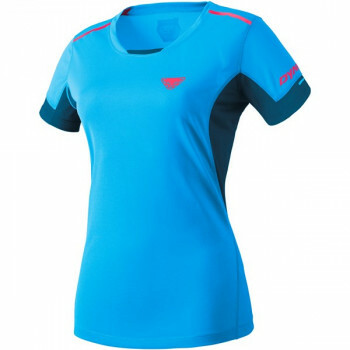 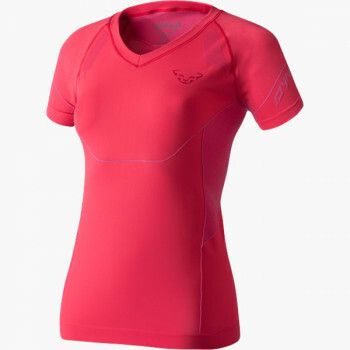 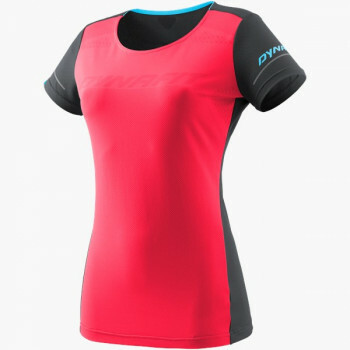 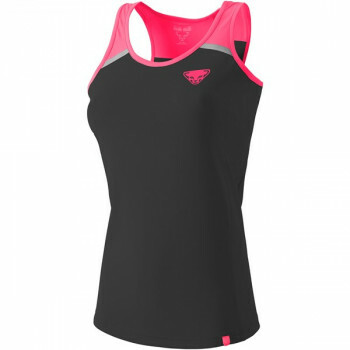 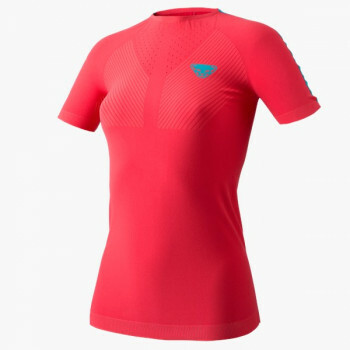 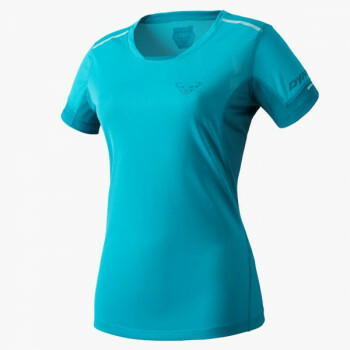 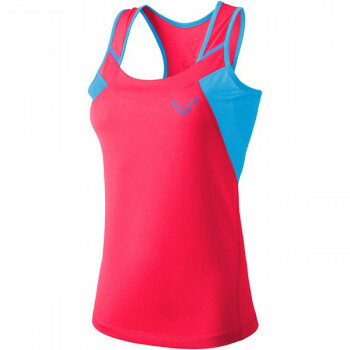 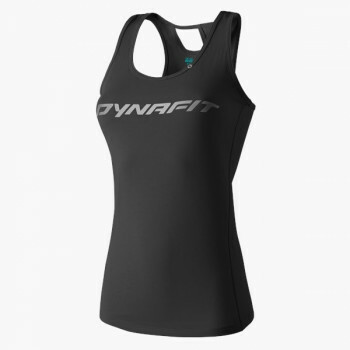 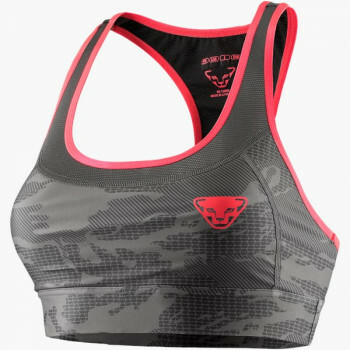 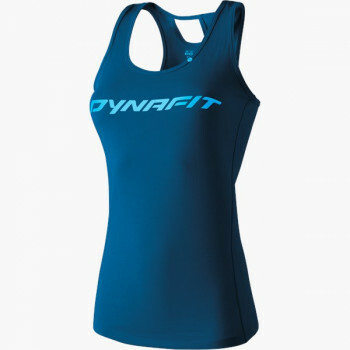 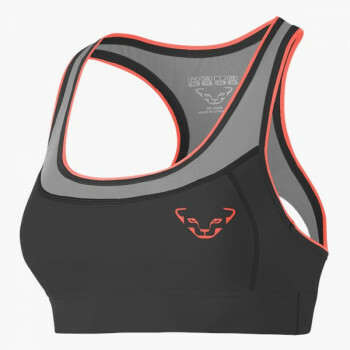 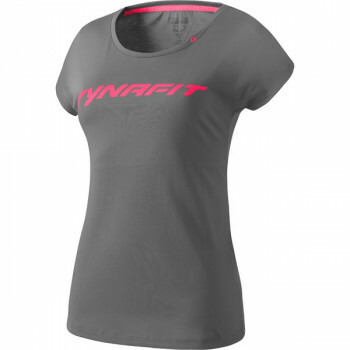 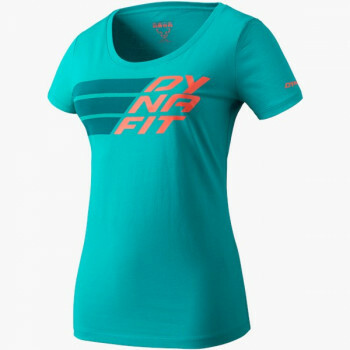 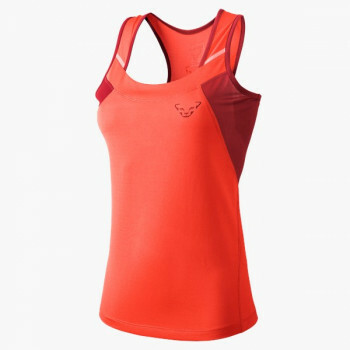 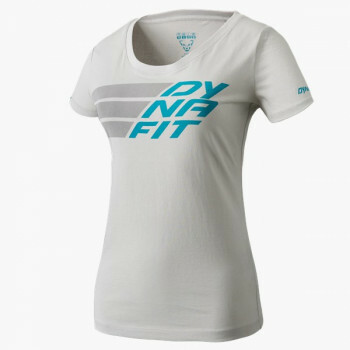 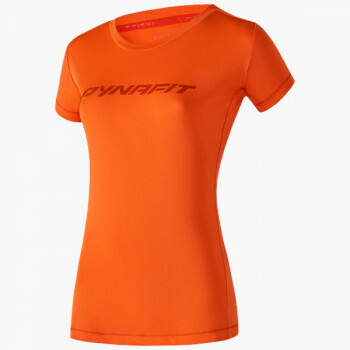 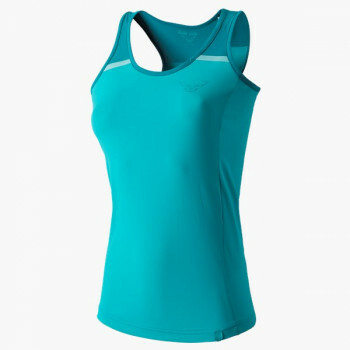 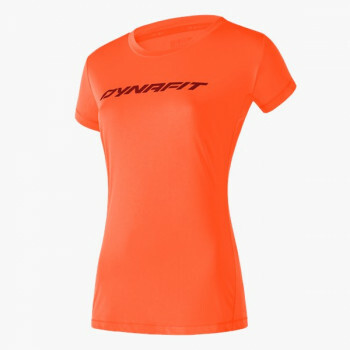 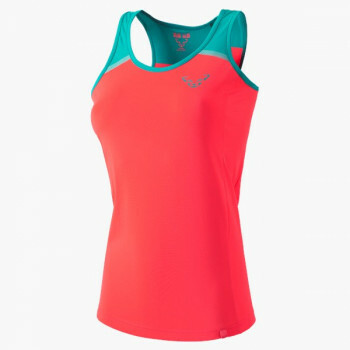 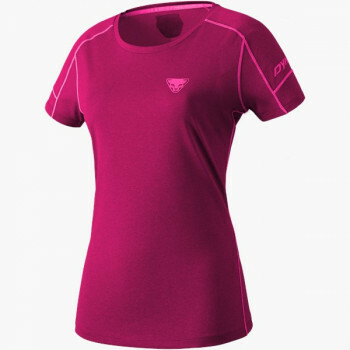 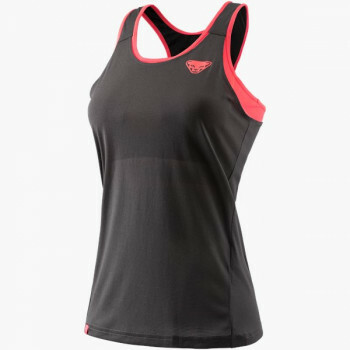 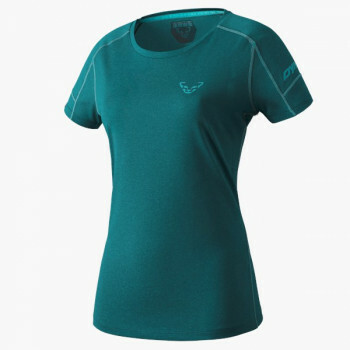 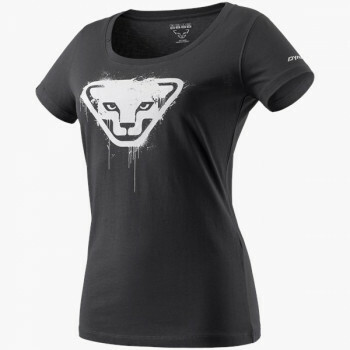 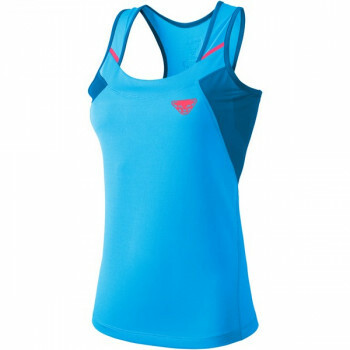 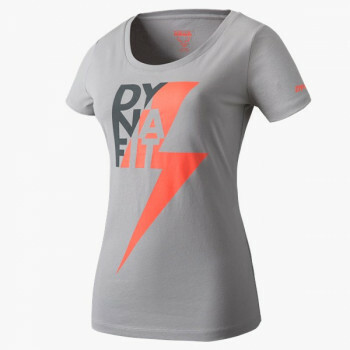 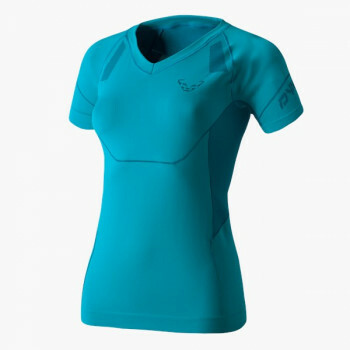 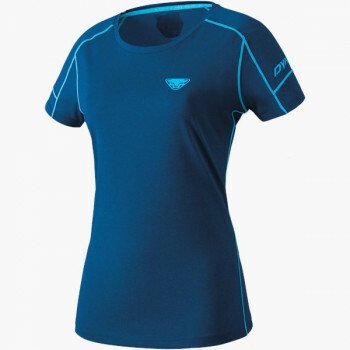 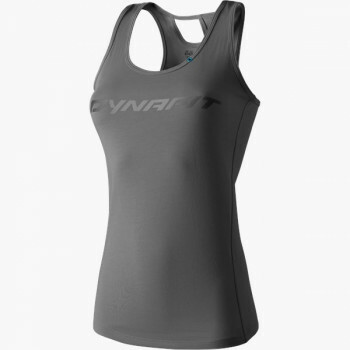 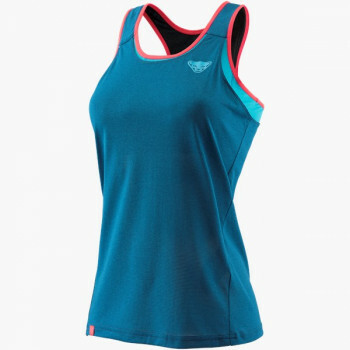 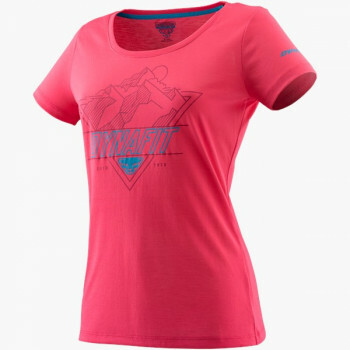 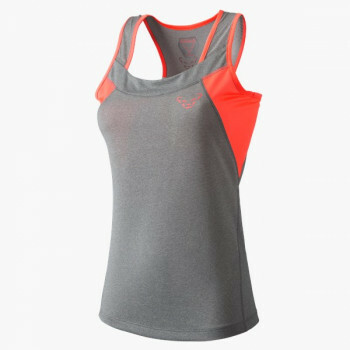 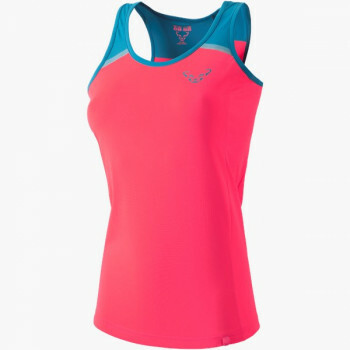 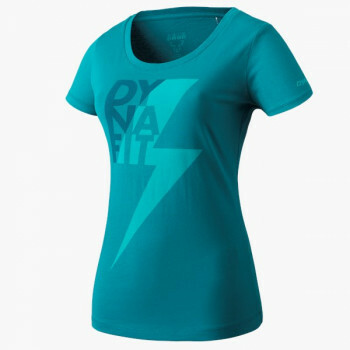 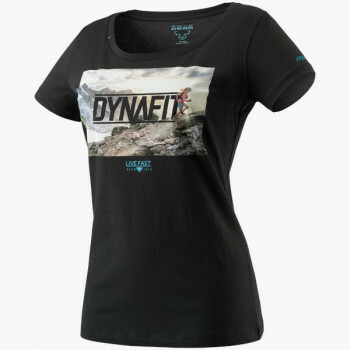 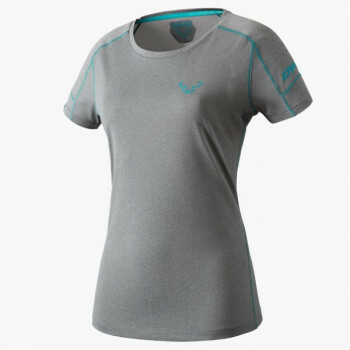 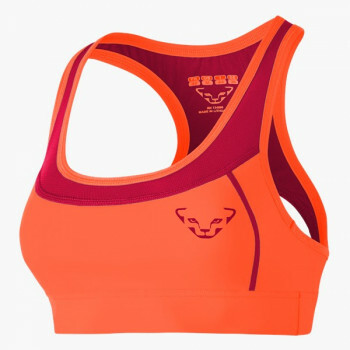 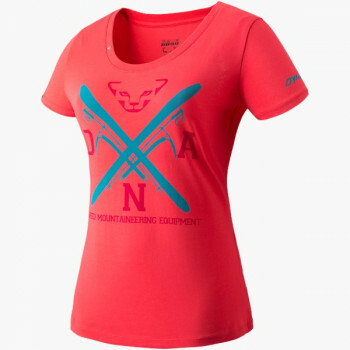 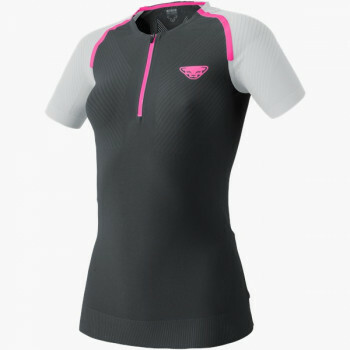 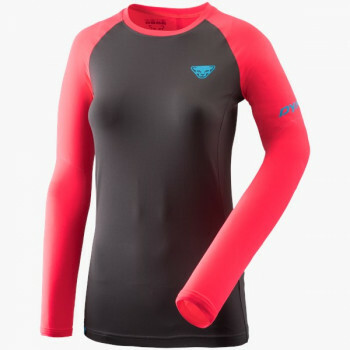 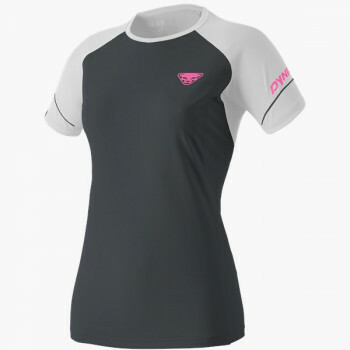 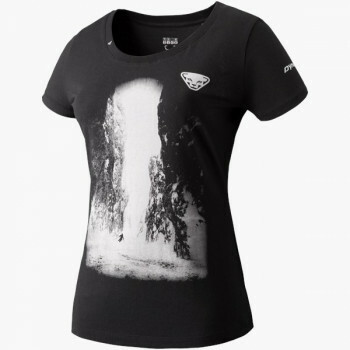 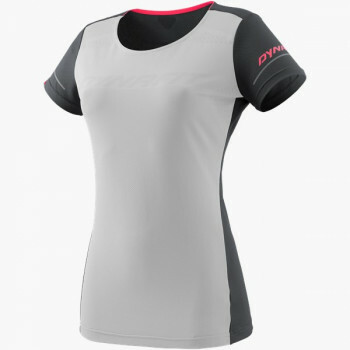 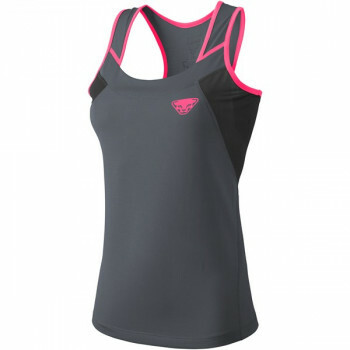 All functional shirts by DYNAFIT for women for running or trail running combine the following basic characteristics: Perfect moisture management, freedom of movement, and comfort with little weight. 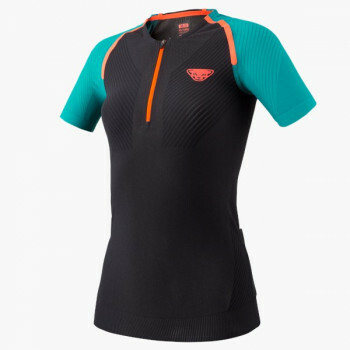 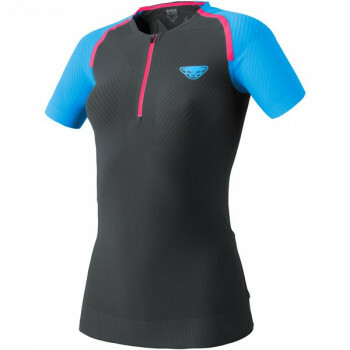 Beside these basic characteristics, some running shirts have additional specific features such as odor resistance, seamless technology -- completely seam free -- and micro-mesh fabrics for especially high air permeability. For leisure, work and the workout afterward, you will find stylish and functional shirts in our 24/7 collection.